Rad rad rad…. 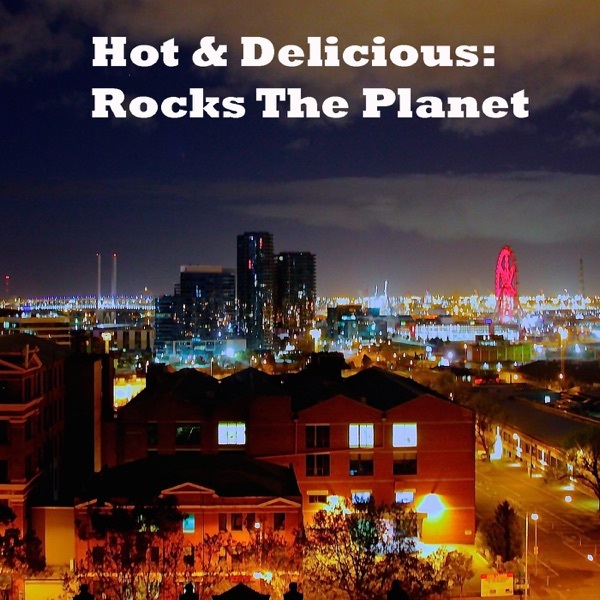 welcome to a very special episode of Hot & Delicious: Rocks The Planet! podcast where this week, I’m podcasting live from Macleay College in Sydney with a lecture on Content Strategy - Platforms, Content Execution and Distribution. 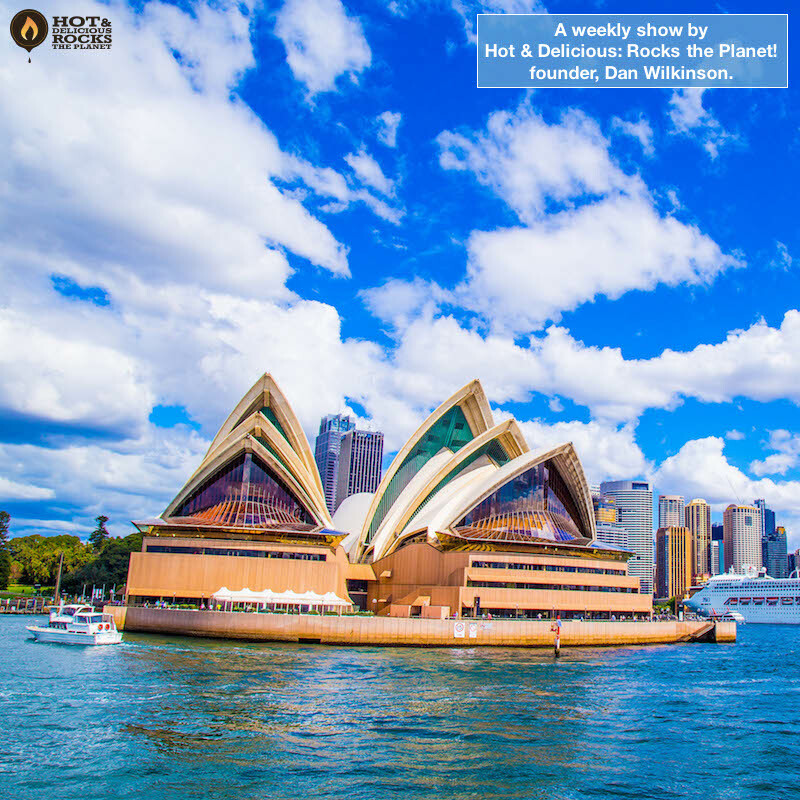 Dan Wilkinson Overview/Portfolio - Who I am and what I do. Client Digital Content Strategy:1st Steps. Where Do We Begin?